HELEN GILDERSLEEVE soaks up the rays at one of our region’s unspoiled beaches and discovers how tranquillity turned the tide for one of our rarest seabirds. 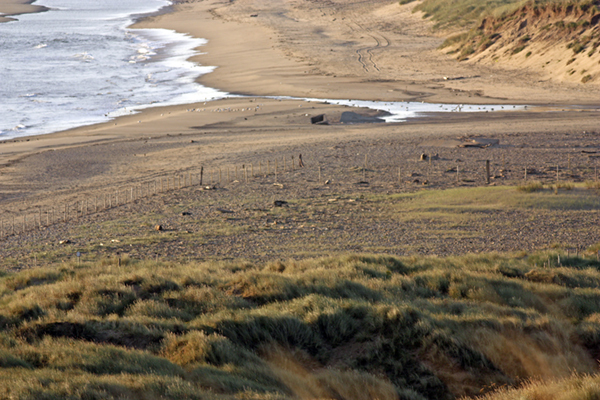 Crimdon is situated at the southern end of Durham’s Heritage Coast between Hartlepool and Blackhall Rocks. 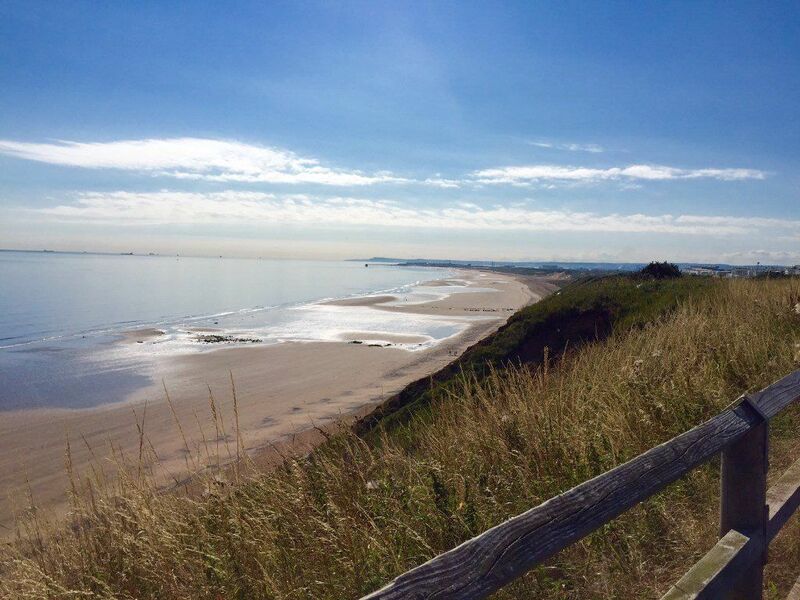 Once a thriving holiday destination for mining families during the 1920’s, Crimdon is now a destination for a rare seabird, the Little Tern, which beach dwellers can hear chattering delightfully. The Little Tern visits Crimdon to breed each year from West Africa. They usually return to Africa with their young at the end of summer. The importance of these birds means they are well protected by wardens and volunteers, who are always available during the bird breeding season to talk to the public about the colony. An extensive, fenced breeding area has been set up for the birds away from people to ensure the Terns aren’t disturbed and to protect their eggs and chicks from predators. Little Terns are the smallest species of tern in the UK, nesting exclusively on the coast in well-camouflaged shallow scrapes on beaches, spits or inshore islets. They do not forage far from their breeding site, which dictates a necessity for breeding close to shallow, sheltered feeding areas where they can easily locate the variety of small fish and invertebrates that make up their diet. Colonies are predominantly found around much of the coastline where the species’ preference for beaches also favoured by people makes it vulnerable to disturbance. Their vulnerable nesting sites and a decline in Europe make it an Amber List species on the RSPB’s Conservation Concern list. Luckily for the Crimdon Terns, their breeding ground remains tranquil and passers-by may even be able to witness a mating display. Courtship involves an aerial display with the male calling and carrying a fish to attract a mate in the colony. The beach itself is now a much quieter haven than it once was, having lost many visitors in the 1970s and 80s due to the growing popularity of foreign travel. However, this is all part of its appeal. From the Tyne to the Tees many North East beaches, although beautiful, can often be crowded and noisy. 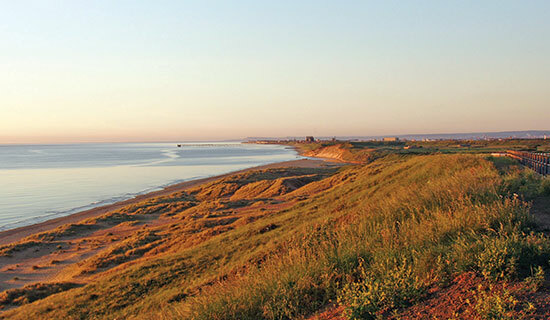 Crimdon, in comparison, has stretches of endless golden sands and rarely gets more than a handful of visitors at any one time. It’s enjoyable for families as well as bird-watchers, with its endless rock pools and rolling dunes. It also boasts free car parking and a regular ice cream van. Mine’s a 99 please, with an extra Flake.